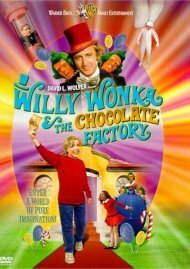 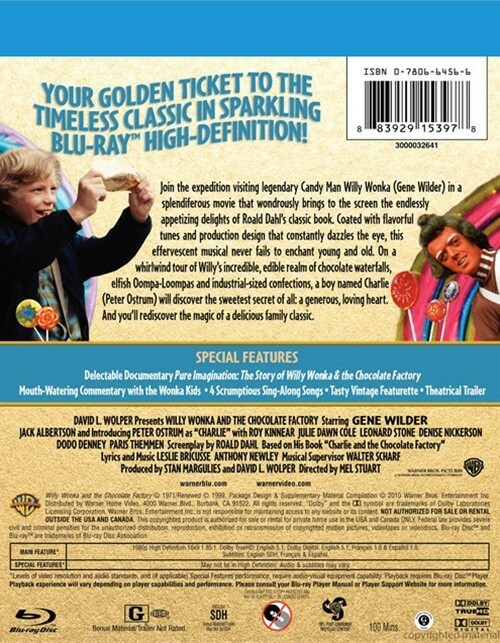 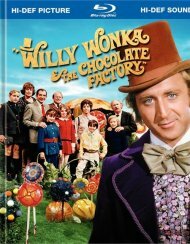 Join the expedition visiting legendary Candy Man Willy Wonka (Gene Wilder) in a splendiferous movie that wondrously brings to the screen the endlessly appetizing delights of Roald Dahl's classic book. 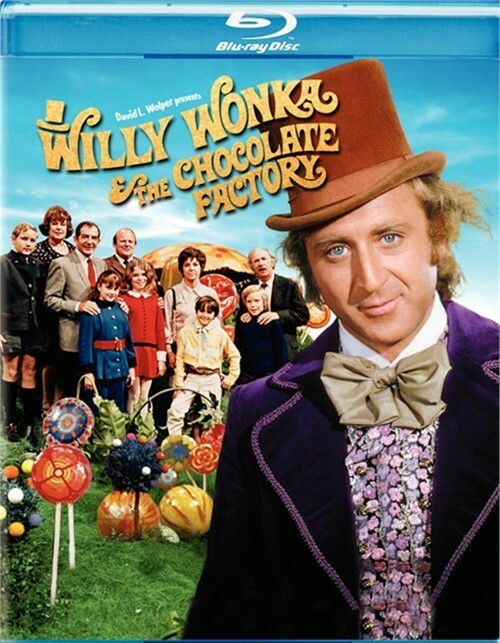 Coated with flavorful tunes and production design that constantly dazzles the eye, this effervescent musical never fails to enchant young and old. 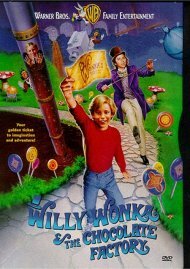 On a whirlwind tour of Willy's incredible, edible realm of chocolate waterfalls, elfish Oompa-Loompas and industrial-sized confections, a boy named Charlie (Peter Ostrum) will discover the sweetest secret of all: a generous, loving heart. 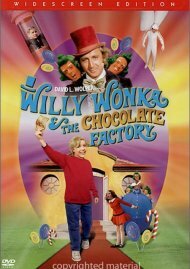 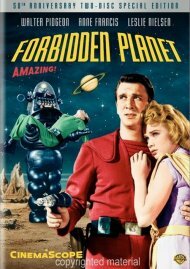 And you'll rediscover the timeless magic of a delicious family classic. 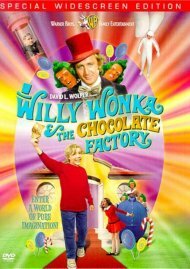 Review "Willy Wonka & The Chocolate Fa"
Reviews for "Willy Wonka & The Chocolate Fa"